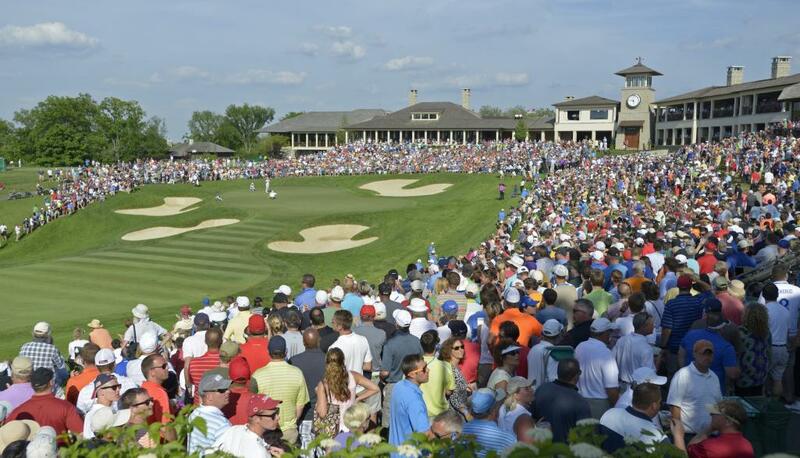 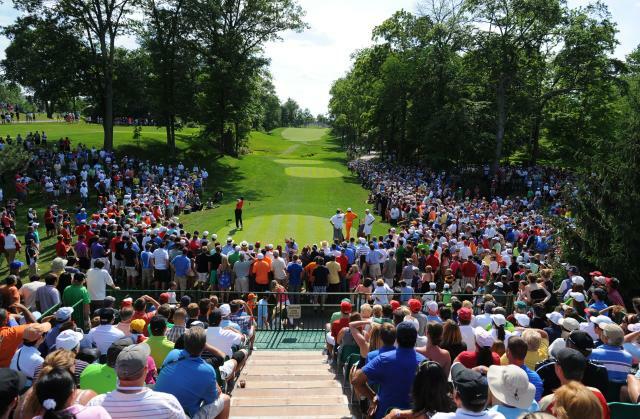 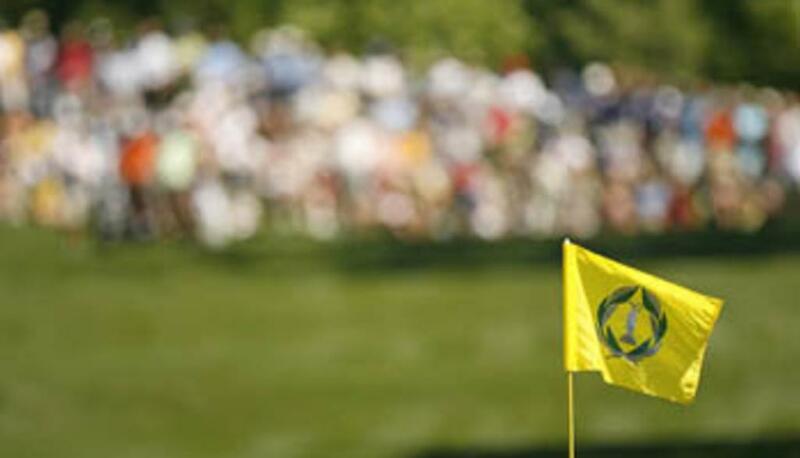 Watch the world's best professional golfers at the Memorial Tournament presented by Nationwide (official PGA TOUR Event). 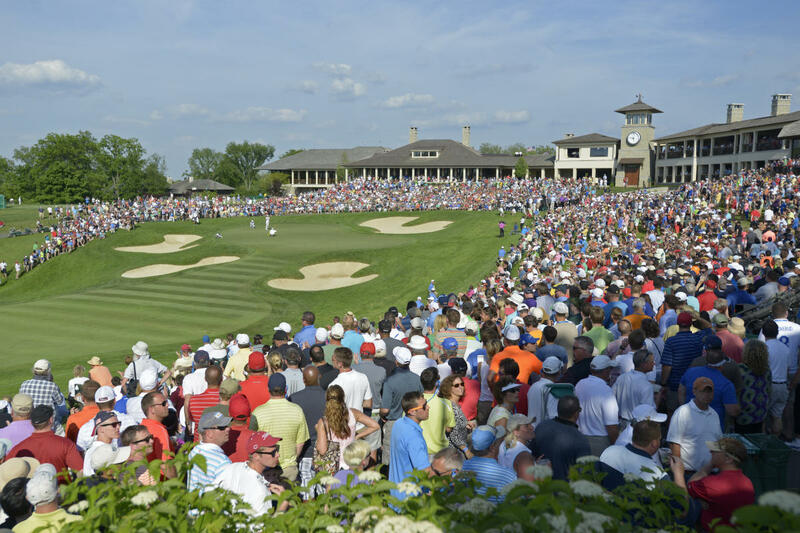 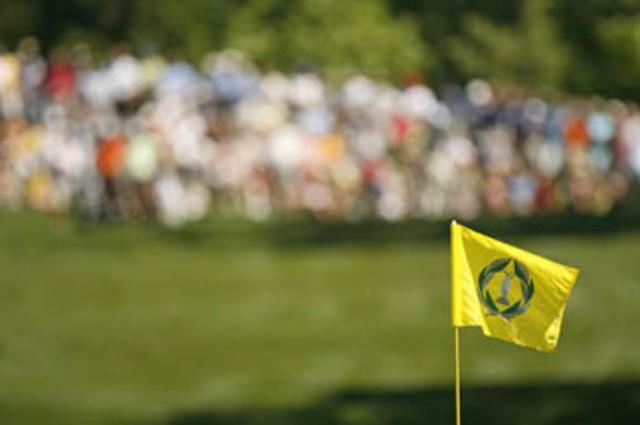 Hosted by golf legend Jack Nicklaus at his own internationally acclaimed Muirfield Village Golf Club, the tournament is played each year in the conspicuous honor of greats of the game. 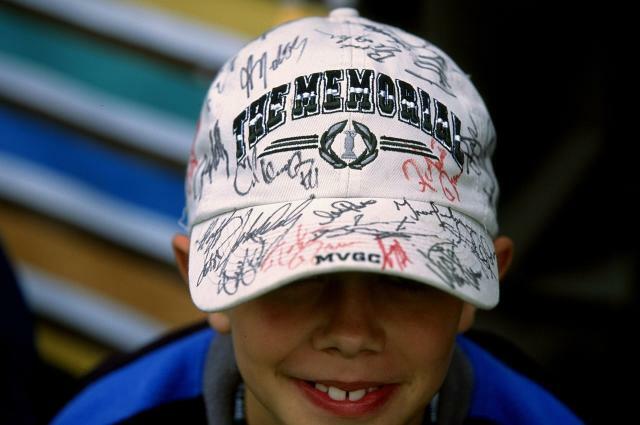 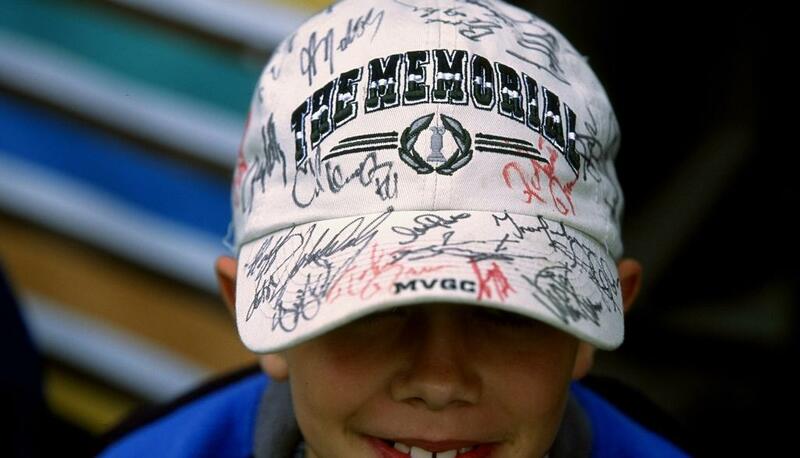 As an invitational tournament, the Memorial attracts a top-ranked field, and is rich in honor, tradition and excellence. 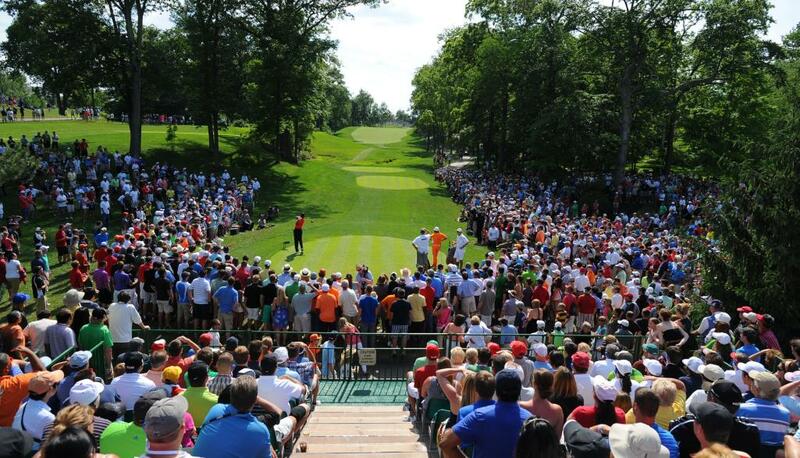 Fans experience golf at its finest in this legendary venue. 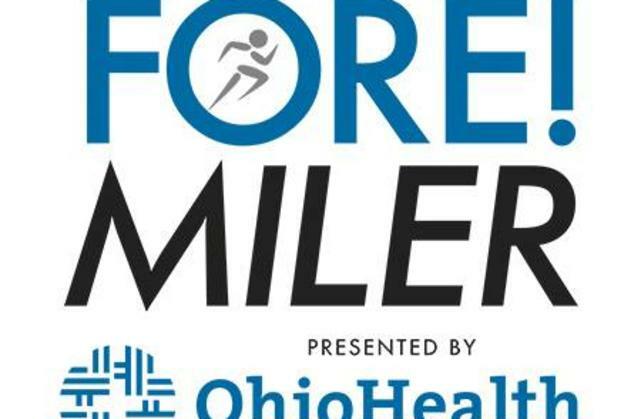 For additional event information, click here.